RE-BLOG! blog 26: In which I suggest ten sure-fire ways to cope with a bad review. blog 63: In which I play catch-up with the news. 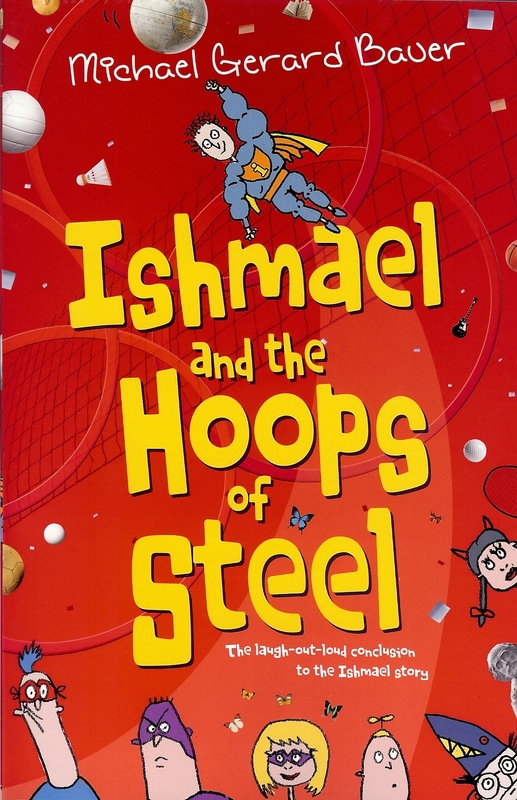 blog 37: In which I reveal twelve shocking secrets about DON’T CALL ME ISHMAEL!